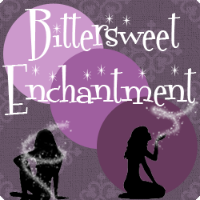 Bittersweet Enchantment: Clear Your Shelf Giveaway Hop! Win one of many awesome books! 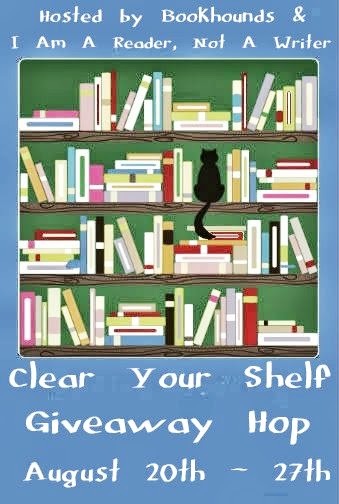 Clear Your Shelf Giveaway Hop! Win one of many awesome books! First I want to quickly thank everyone who stops by and enters this giveaway. YOU GUYS TOTALLY ROCK! I hope you enjoy your stay! 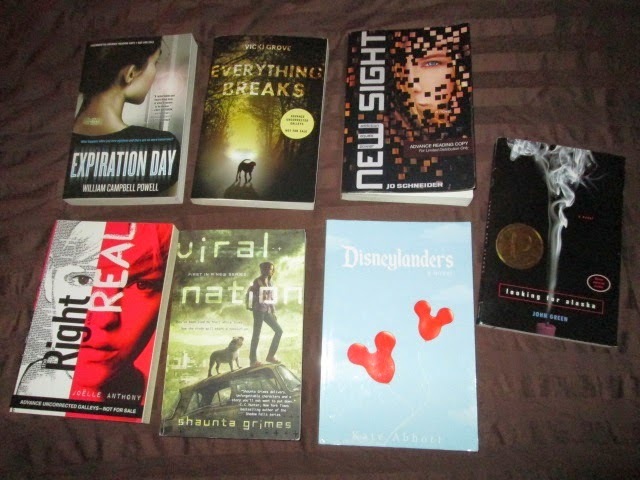 Here are the books up for giveaway. There will be ONE winner and he/she will get to choose a book from the piles below. A second winner will be added if I get over 500 entries. All books are in prefect condition. Ends August 27th @ Midnight. No cheating. I WILL be checking. Winner will be chosen via rafflecopter and will have 48 hours to reply to winning email send by me. With 48 hours if there is no reply a new winner will be chosen. All bonus entries are optional but will higher your chances of winning. Be sure to hop on by to the next stop: Books R Us- A Great Place for Reviews or check the rest of the blogs participating here. Embers of Ash looks very interesting to me. Expiration Day! I've wanted to read it so badly but could never get my hands on it. I would choose Looking For Alaska by John Green. Even though I've already read it, I don't actually own a physical copy of the book and I really want one. I would choose embrace, thanks for the chance! I would chose Confessions of the Very First Zombie Slayer of Viral Nation...thanks for the giveaway!!! It's hard to choose! I would probably go for Expiration Day. I would choose Wings!! I've been wanting to read this one so bad!! 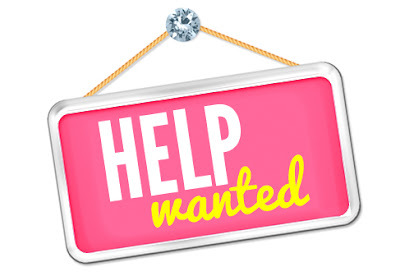 Thank you so much for a chance to win and for being a part of this fun and awesome blog hop!! I might choose Disneylanders if I won. Probably Confessions of the Very First Zombie Slayer. I am a zombie nut! I would choose Shiver. I own Forever but not the first two books. Thanks! I would pick either Wings or Embrace. Thanks! I would either pick Embrace or Wings; they both look like excellent reads! I'd choose Embrace or Looking For Alaska! Looking for Alaska, or maybe that Disneylanders one! I would choose Embers & Ash . Thanks for the giveaway! Either The Dead Will Tell or Embers of Ash. Thanks for some great books. I would love WIngs! I'm really excited to read that book! I'd pick Wings. Thanks for the chance. I'd love to win either Shiver or Viral Nation! Thanks! I would choose The Dead Will Tell. Thanks for having this giveaway. Maybe Wings? But don't hold me tp that just yet, please! Thanks for the giveaway! Definitely Scan by Sarah Fine! I just read Of Metal and Wishes by her and it was amazing! Thanks for the giveaway!!!! I would pick either Expiration Day, Embrace or Wings. I would pick Confessions of the Very First Zombie Slayer! Thanks for the giveaway! I think I would pick Shiver but there are a couple I would want to look into first as I am unfamiliar with them :) Thanks! *New Sight* & *Embrace* immediately catch my eye, so probably one of them. I would choose either Wings or Viral Nation. Thanks for the great giveaway!! 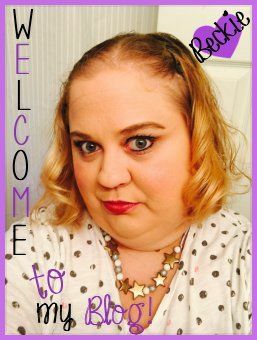 I would like Wings, thank you for the giveaway! Embers and Ash. Thanks for the giveaway! There are a few books that look really good but I think I might choose Expiration Day.